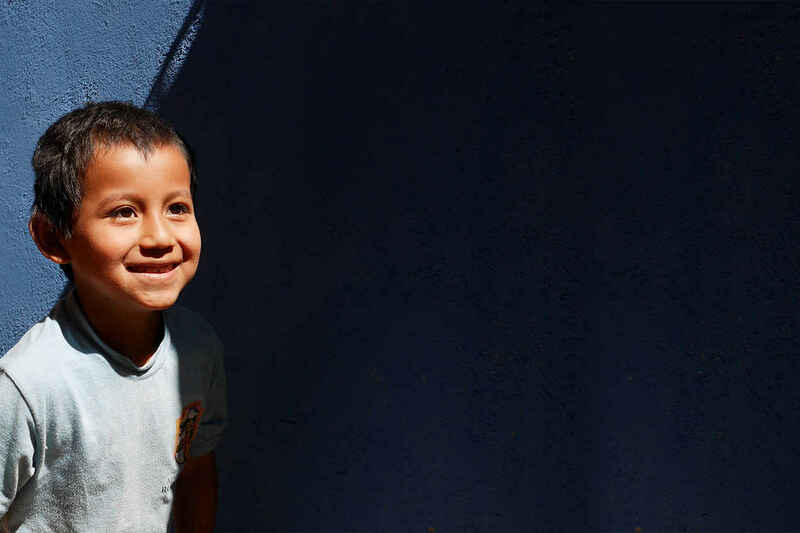 By making a U.S. tax-deductible gift to ODIM Guatemala, you are joining us to create a world where everyone has access to healthcare, children grow up with proper nutrition so they can be all they are meant to be, and communities have access to the information they need to live well. You enable everything we do, and we work hard to maximize the impact of your gifts. (If you give by check, you do not need to fill out the form on this page). If your employer offers a gift match program, we appreciate your request of a match to double your impact. My gift is inspired by the dedication of JoAna Dwyer. ODIM makes good use of donations. Thank you so much for all you are doing! This work is priceless...every life matters!